Every woman loves to be at the forefront and express their style in different ways. An inexpensive way to change or add personality to any wardrobe is with accessories and handbags . The most common colors that are usually seen in purses are red, gray and dark tones, but the trends for this spring/summer ’16 season are vivid and bright colors. Hues of cobalt blue, cherry red, or any a vibrant color is the easiest way to style a basic and simple outfit. The best part? These trends are offered in all kinds of shapes and sizes you can imagine. Since purses come in different styles: minis, hobo bags, clutches and oversized, this means that every woman can find something practical, to her taste and style. In the beginning of 20th century the art and fashion movement began to go very hand in hand, thus the evolution of the handbag came with it. However, the emancipation of women was the most influential factor in the evolution of purses. Women were evolving and developing in the work force, which meant they became more mobile and needed their handbag to meet a growing variety of practical needs. 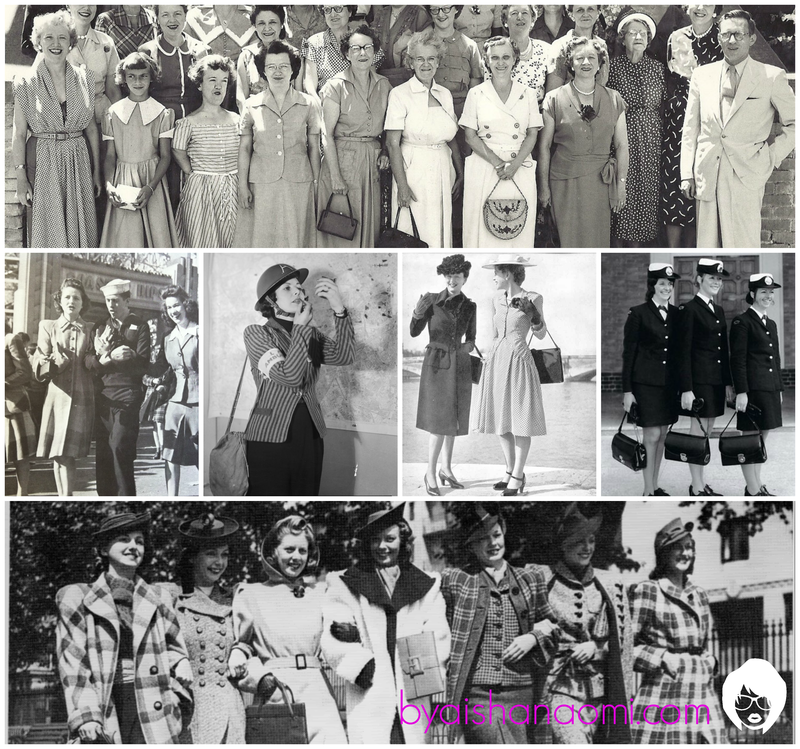 This led to diverse variety of purses for specific occasions, such as leather briefcases for the office, practical everyday handbags, as well as bags for traveling. Stylish pocketbooks with metal details and clutches for evening use. Fashion houses and brands have become more important in recent years and thus have emerged the most exclusive handbag designers. The most recognized designers in the world for these types of bags and leather work include Hermès, Chanel, Balenciaga and Givenchy, these handbags can cost thousands of dollars for an exclusive model, this is the elusive “It Bag”. For fashion houses like Dior, Yves Saint Laurent, Versace, Donna Karan and Dolce & Gabbana, the handbag has become an important accessory that evolves with the seasons. In the past, designing a bag could remain unchanged for a undetermined period of time, these days it has become a component that changes constantly. These trends come exclusively from the most important runways from around the world such as Paris , Milan, New York and Puerto Rico. 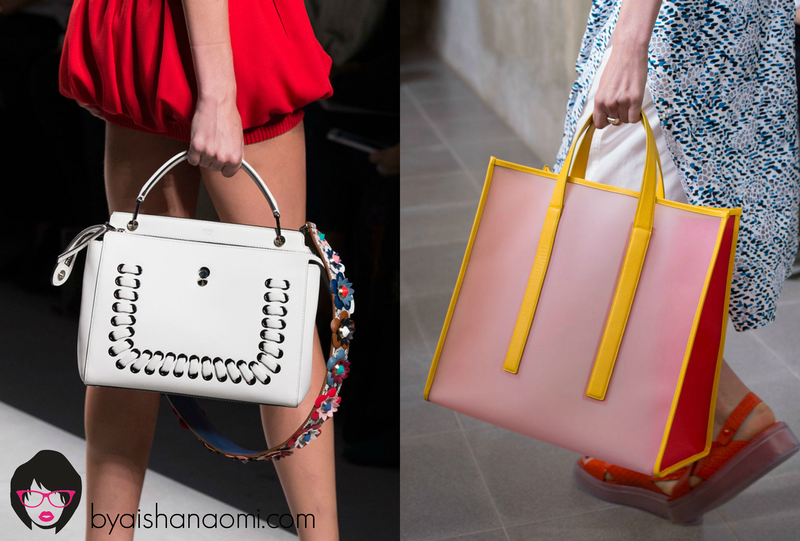 But how can we afford these exclusive handbags in such exorbitant prices? We can also get styles at affordable rates. These purses are known as the “Ready to Wear” line of different designer brands; these are high quality products that are mass produced for the general market. The fashion world is taking advantage of technology trends and creating handbags with accessibility for electronics and smart devices. These are usually more portable for girls who prefer to carry only what is necessary . If you prefer a style that you can carry at the elbow or simply carry by its straps, a short handle handbag is one of the most popular styles of the season. In this same category we can place the “tote” bag , with its short handles and is oversized style, it can transition from casual to elegant. The cube style purse, also known as the “bucket bag”, its inspired by its simple form. Usually this has gathered detailing and tends to be asymmetrically, these have evolved with its stylization. 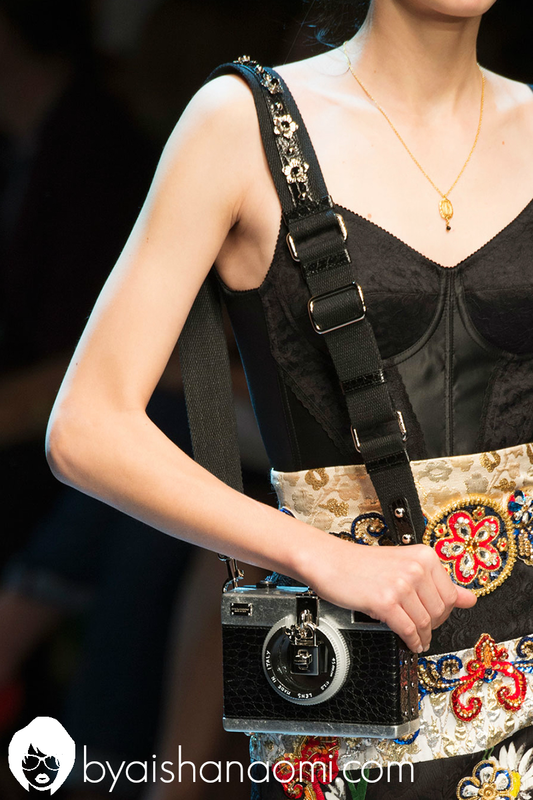 If handbags for cell phones have become one of the most popular trends of the season, the camera bag is not far behind. This gives a touch of nostalgia to any bohemian or ultra modern style. The “cross body” or “messenger bag” lets you keep your hands accesible, but always on trend. The girl who appreciates this side shoulder style tends to lead an active life and is at the forefront . 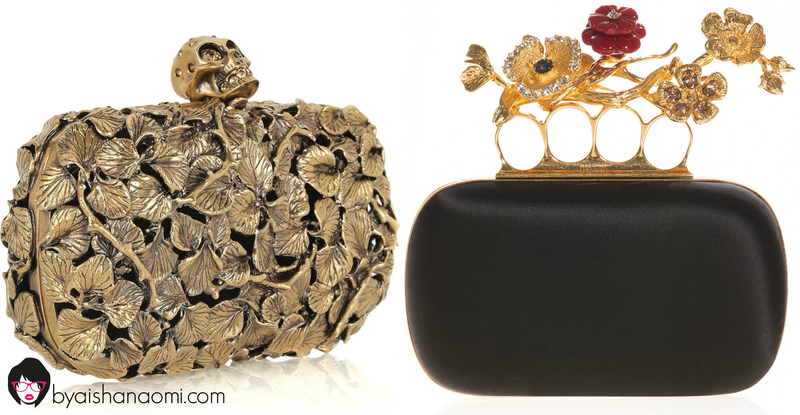 The “Clutch” or evening bag is one to be worn with elegance and panache. Above all with this purse we create the perfect ensemble. This handbag gives us the opportunity to express ourselves in a very unique way. Evening events in long dresses or gowns tend to be more conservative and sober. This handbag usually comes with details in rhinestones, dark shades and classic designs. But for the daring woman , there are varieties from floral to skull form. The “It Bag” which many woman dream to have as part of their wardrobe; this designer handbag is a classic piece with a unique, exclusive and easily recognizable design. These purses tend to have a waiting list for its customers. [L to R] Jennifer Lopez with a Chanel 2.55, Victoria Beckham with a Hermes Birkin Bag and Sarah Jessica Parker with a Givenchy Bettina. For the girl who prefers to use handbags that are sustainable. These are made of recycled materials, wood, leather and vegan materials. The immense variety of these bags let you transitions with styles for everyday use as well as evening options. Even now we have the alternative to complement our handbags with accessories where we can express our style and personality even more . 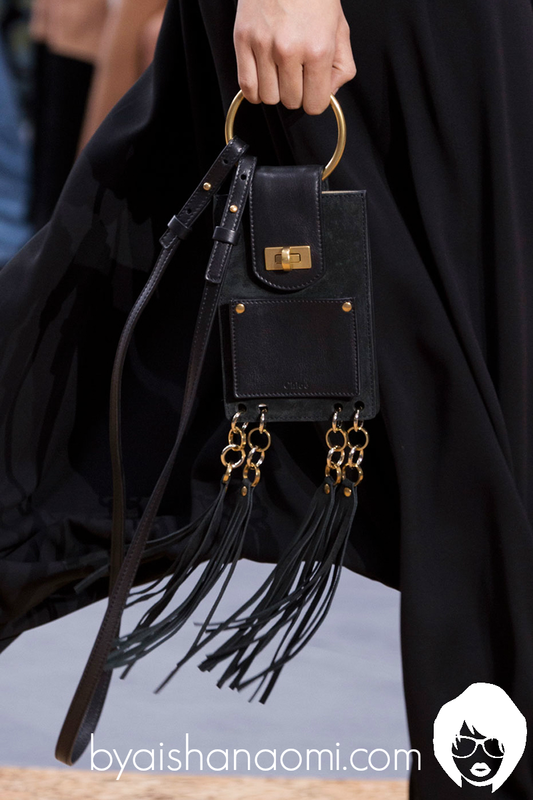 Tassel details with rhinestones, metal buckles and furry details add character to any bag. Remember, a handbag part of your self expression and style. So when choosing, have fun and express your personality. Check out my fashion segment on WAPA TV & WAPA America: [Dime que usas y te dire quien eres] Carteras: Parte 1 & [Dime que usas y te dire quien eres] Carteras: Parte 2. 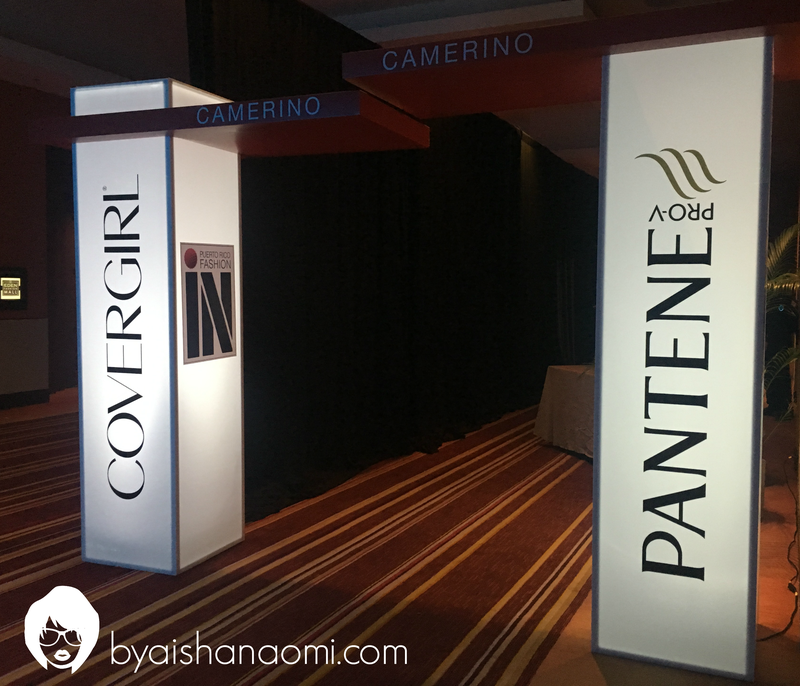 The coveted runway season on the island has commenced and it did so with the first ever Puerto Rico Fashion In, held at the Sheraton Puerto Rico Hotel and Casino a the convention district. 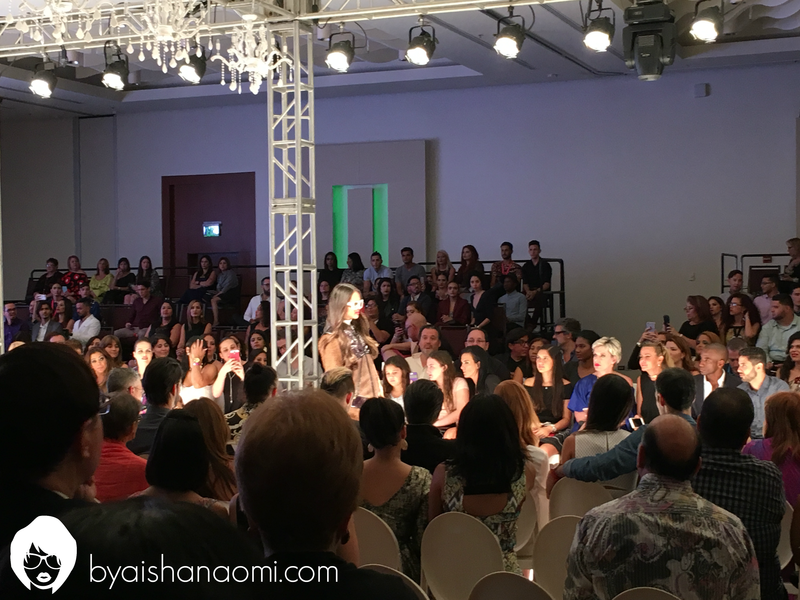 This event had a wide variety of international an local designers presenting there Fall/Winter ’16 proposals. These collections were breathtaking! I had the opportunity to work at the event and have a more behind the scenes view of the shows and this was a event that you couldn’t miss. A lot of amazing sponsors were involved in making this event a success: Cover Girl, Pantene, Lincoln, Gillette, Rums of Puerto Rico, The Mall of San Juan just to name a few. 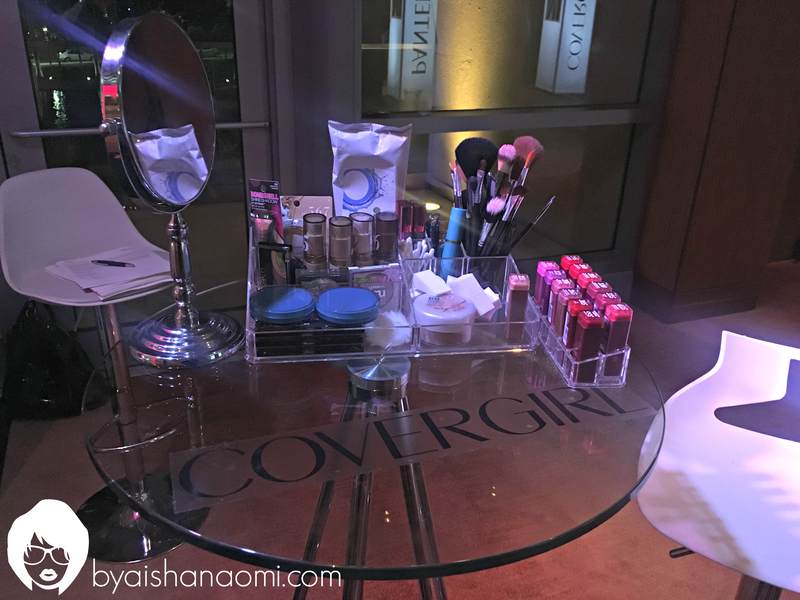 Cover Girl and Pantene had these amazing stations were you could get your hair and makeup up done by coveted professionals; this glam squad was available for the general public for touch ups. So your selfie game could stay on point. During the event you were able to take pictures in diverse photo booths while shopping the latest trends from the designers that were presenting in the event at the Eden Mall. These had mini fashion shows being held, were you could sip on your cocktail, shop and see local up and coming designers present their collections to a very diverse crowd. The event concluded last night with the final presentation by international Spanish designer Custo Barcelona. He presented a vast variety of colors, which he is well known for. Patent leathers, silks, jackets, knit sweaters and a cool Euro vibe. Lets say that as usual, the designer didn’t disappoint. For a glimpse of Custo Barcelona’s runway, check out this behind the scenes video.